Join the Squad as we Discuss and Challenge Everything…Culture, News, Finance, Relationships, Politics…And Everything Else! All of your favorite personalities from the Freethinkers Radio Crew will be joining us. Be sure to Subscribe to the Podcast live every Monday on iTunes, iHeartRadio, Soundcloud and Google Play. 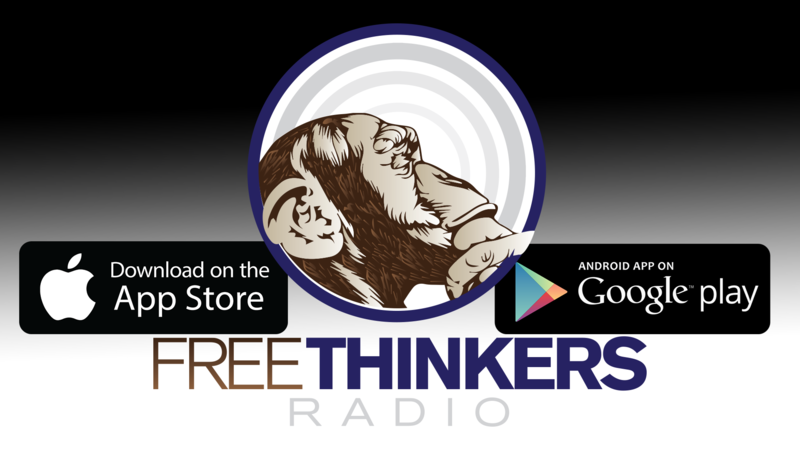 Starting August 5th, The Freethinkers Radio Show returns. But a little different…See, we set out to build a radio station and messed around and built a movement. So now we gotta switch it up a bit. We’ll be on some of your FM Radio Dials now along with the Podcast. 30 minutes on your Radios in Columbia, SC starting August 5th, 2018 every Sunday at 7pm on Millennial FM 95.9FM (let your favorite station know we outchea! We’ll answer the phone…) and the full 1 Hour+ Podcast will be available every Monday. So Thanks for Subscribing! Starting August 5th, The Freethinkers Radio Show returns. But a little different…See, we set out to build a radio station and messed around and built a movement. So now we gotta switch it up a bit. We’ll be on some of your FM Radio Dials now along with the Podcast. 30 minutes on your Radios in Columbia, SC starting August 5th, 2018 every Sunday at 7pm on Millennial FM 95.9FM (let your favorite station know we outchea! We’ll answer the phone…) and the full 1 Hour Podcast will be available every Monday at Noon. So Thanks for Subscribing!